Weighing less than a pound, this violin brings together the best of the violins Louie most admired in his 60 years as a professional musician. He was most influenced by Joseph Guarnerius del Gesù, but it also has characteristics from Amati, Montagnana, Stradivarius, J.B. Guadagnini and the rest of the Guarneri family. Very little time and effort to maintain – clean with Windex! 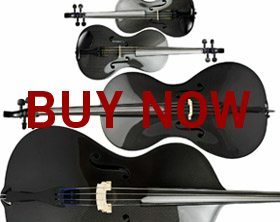 Why not buy/rent an “intermediate” violin for your local shop? Because even the greatest violinists would have difficulty drawing a nice sound from a $100 “starter” instrument. 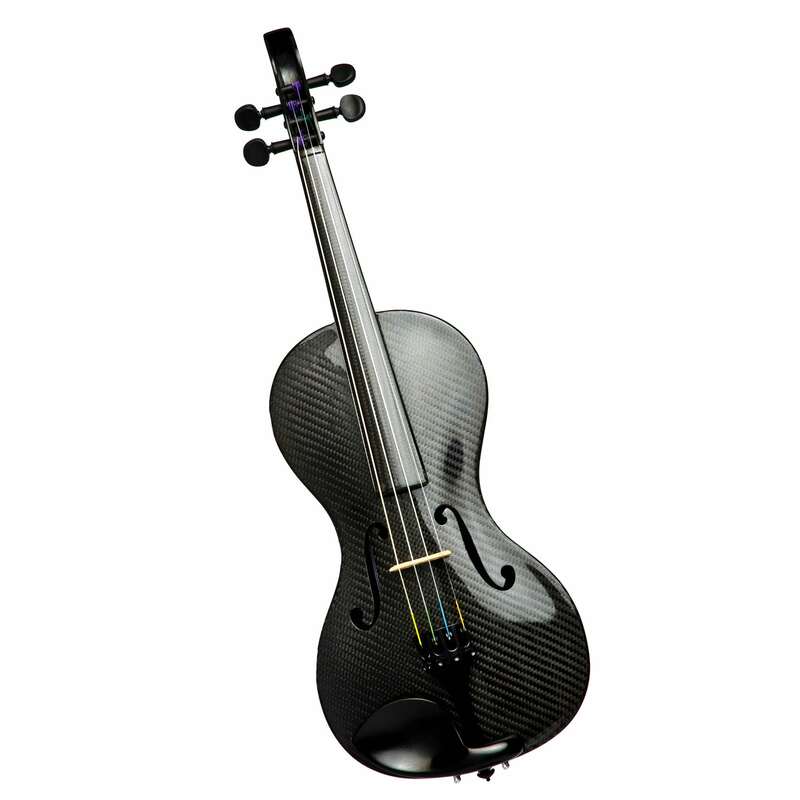 Incredibly responsive, the Luis & Clark carbon fiber violin rewards beginning students with a beautiful tone and effortless projection right from the start. Very resistant to damage, requiring very little maintenance, and staying in tune between lessons, this violin is especially perfect for young children. 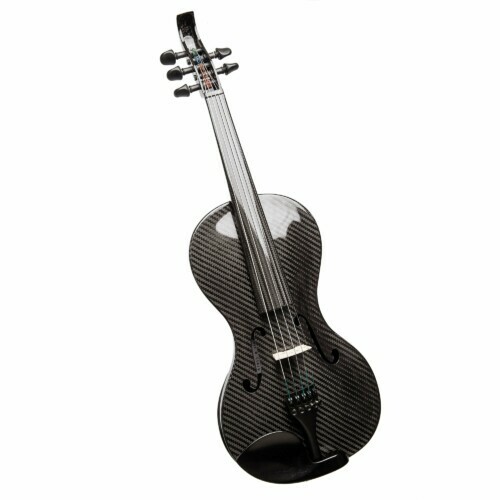 With its unique design and carbon fiber thread pattern, beginner students will be inspired to pick up and play this instrument every day! Many students struggle to play on subpar instruments, which is detrimental to the motivation of young musicians and is setting them up for failure. After a student has developed a strong bow technique, the beautiful sounding and responsive Luis & Clark violin will give the student the freedom to focus on the nuances of expression, musicality, and intonation. 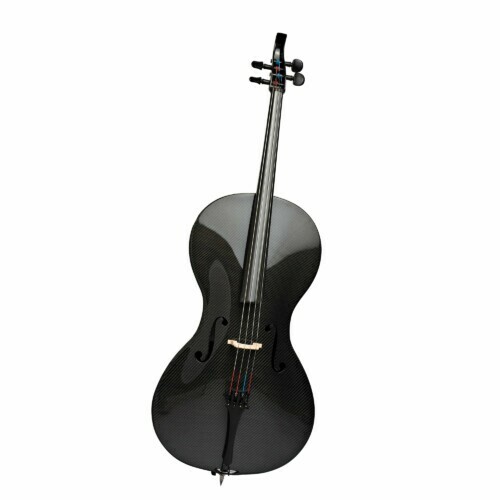 Each violin is equipped with Pegheds: geared pegs that are so precise that they can be used in place of fine-tuners. These pegs will never slip or get stuck, and the violin can be tuned with ease and will hold its pitch. 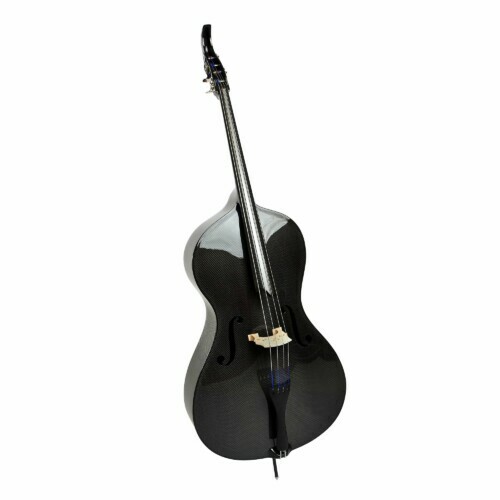 This is an instrument that will carry you beautifully into a professional career in music without any regular maintenance expenses except for changing the strings. Excellent for soloists and orchestra/pit musicians, the projection stands up against a full orchestra or grand piano. The violin can articulate the softest passages but has enough power to fill a hall when needed. 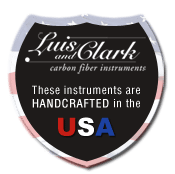 Luis & Clark uses fittings (bridges, pegs, etc) of the highest quality and the instruments are set up to exacting standards by the best luthiers in Massachusetts. Perfect for musicians wanting to play in any climate, and in situations that may expose instruments to damage (such as touring, hiking, pit orchestras, schools, bars, etc). Our owners have climbed mountains with their carbon fiber violins, played on a boat in Alaska, recorded music videos underwater, and even danced while playing on national television.